← Belated Happy New Year!!! Here are just a few ideas for your Wedding favours, something beautiful and very different. 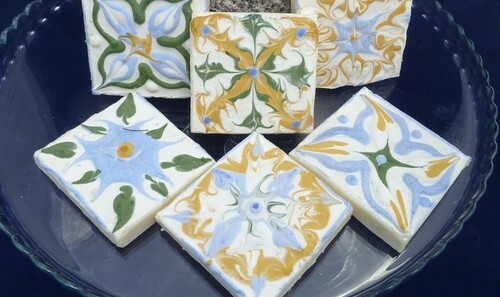 Our really beautiful Soap Tiles – These hand-made soap tiles are based on the beautiful and distinctive Portuguese tiles found in homes all over Portugal for generations. Our soap tiles come with a clean citrus fragrance from pure citrus essential oil, bringing a clean crisp scent to your bathroom as well as looking spectacular. They are approximately 7cm x 7cm square, and are all handmade and decorated so there will be some slight variations. 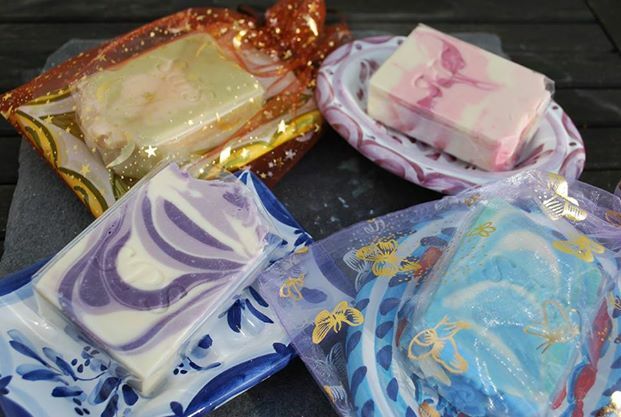 Also available are beautiful hand painted soap dishes from our Artisan potter Joao with a soap of your choice in a pretty organza bag. 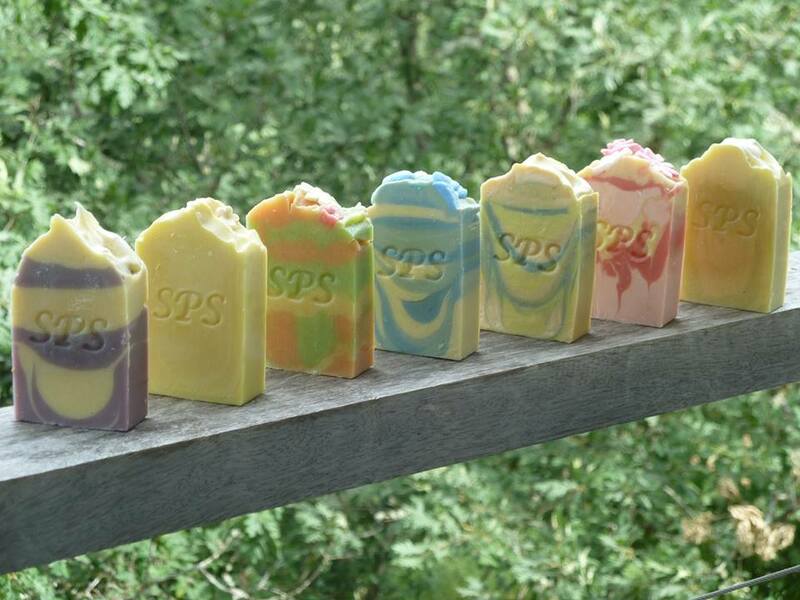 Please go to our on-line shop at simplyportugalsoaps.tictail.com for full information on how to contact us with your requirements.